SAVVY political observers won’t be shocked to learn that a greater percentage of women hold legislative office in Afghanistan than in Pennsylvania. The Center for American Women in Politics, at Rutgers, ranks Pennsylvania 38th among states in the U.S., with women holding 17 percent of legislative seats in Harrisburg. Women make up 28 percent of parliament in Afghanistan. But change might be in the wind. Kathleen Kane was the first woman to win as attorney general in the state. There are two strong and credible women running for the Democratic nomination for governor: U.S. Rep. Allyson Schwartz and Kathleen McGinty, former head of the state Department of Environmental Protection. And this year, for the first time in history, a majority of Democrats running for the state House against Republicans are women. The Pennsylvania House Democratic Campaign Committee recently announced that 28 Democratic women are on the slate this year – a record number and a dozen more than last year. “I wanted to recruit better candidates this cycle but I also wanted to focus on recruiting strong women in our most viable seats to address the lack of equal representation in the house,” said Rep. Tim Briggs, of Montgomery County, the House Democratic Campaign Committee chairman. Briggs thinks that the policies of the Republican-controlled Legislature have held back middle-class families of Pennsylvania, and sees this election as a referendum on Gov. Corbett. It also will be a referendum on the Democrats’ efforts to attract more women candidates. Apparently mindful of an American University study last year titled “Girls Just Wanna Not Run” – which concluded that women aren’t socialized to consider a career in politics – they aggressively recruited women outside the traditional party structure. HARRISBURG, March 12, 2014—For the first time in the history of the Commonwealth, a majority of the Democrats running for the Pennsylvania House this year against Republicans will be women. The Pennsylvania House Democratic Campaign Committee announced on Thursday that 28 Democratic women will be running in Republican-held House seats in 2014. 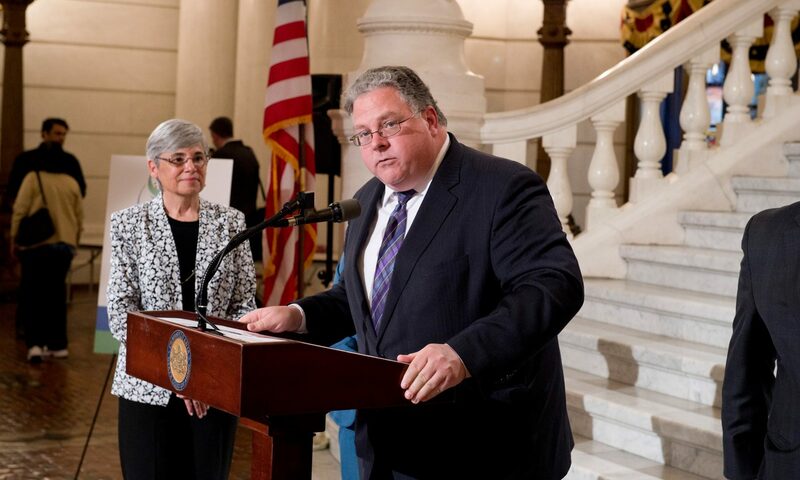 Briggs said that he sees great opportunity for the Democratic challengers running for the House this year with poll after poll showing voters rejecting the policies of Governor Corbett and the House GOP. 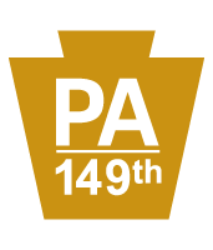 Pennsylvania has consistently ranked as one of the worst states in the nation when it comes to the proportion of women in the state legislature, with a mere 17.8% currently occupying seats. By contrast, women make up 28% of the parliament in Afghanistan. But with a strong slate of women running for the House in 2014, the Democrats believe that will change in November. HDCC Vice-Chair Rep. Tina Davis (D-Bucks) was excited by the caliber of the Democratic women and men running this year.